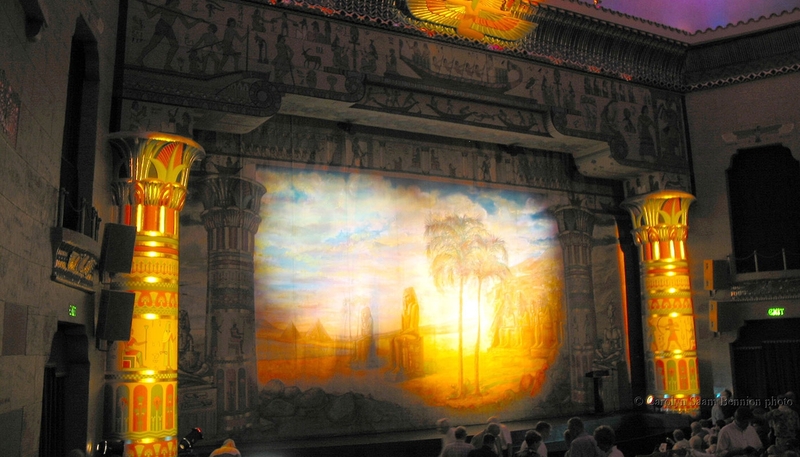 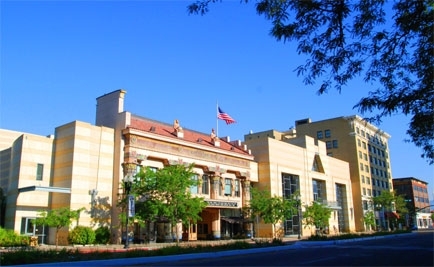 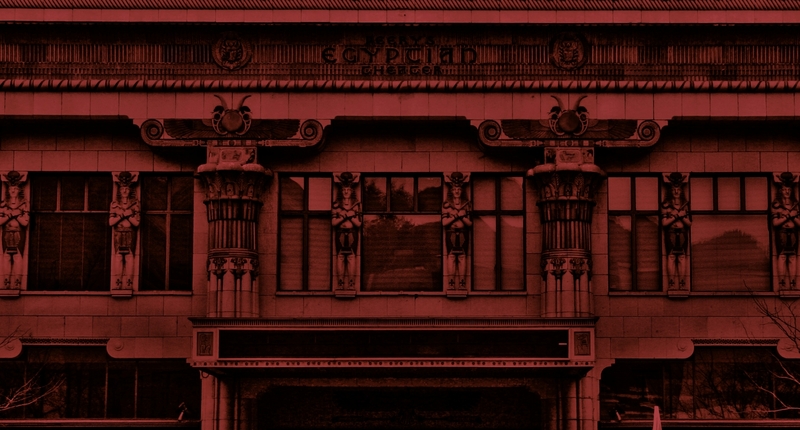 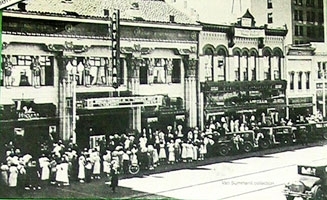 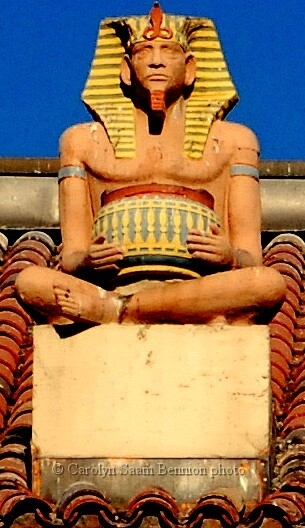 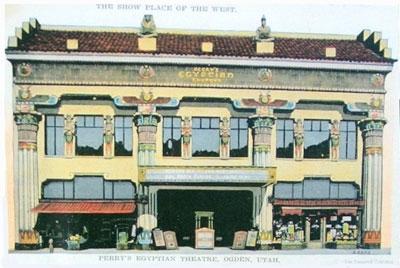 The Mission of the Foundation is to enhance Peery’s Egyptian Theatre located at 2439 Washington Blvd in Ogden, Utah, by providing conscientious oversight of the preservation and improvements of the historical important venue. 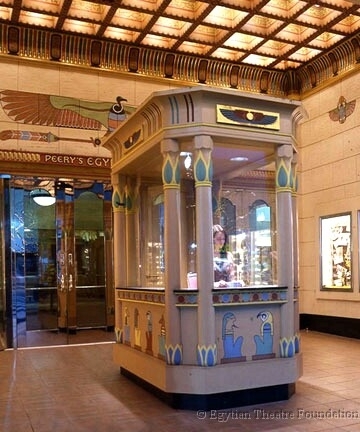 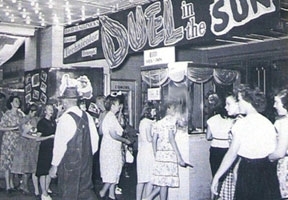 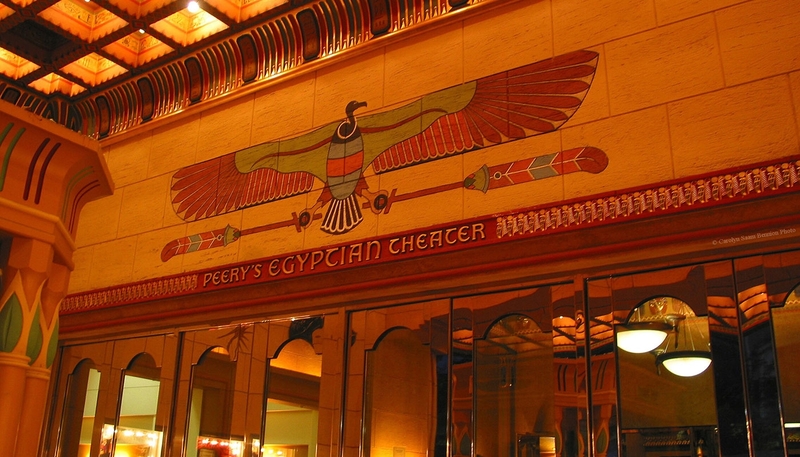 One of a dozen or fewer Egyptian-style  theaters of movie palace status in the U.S. 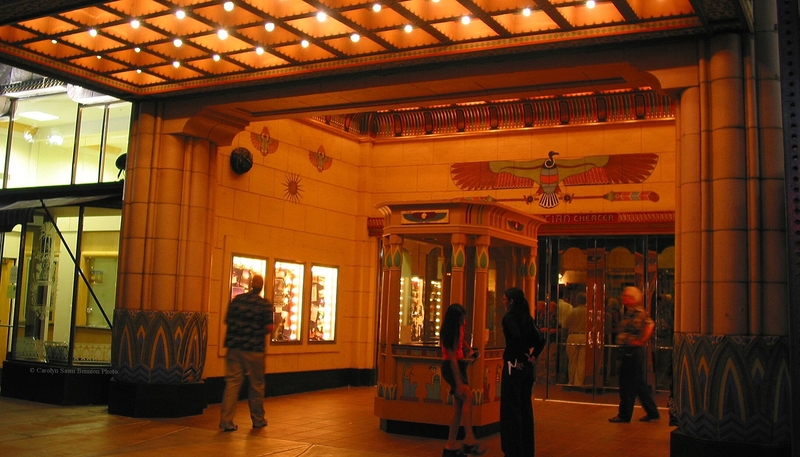 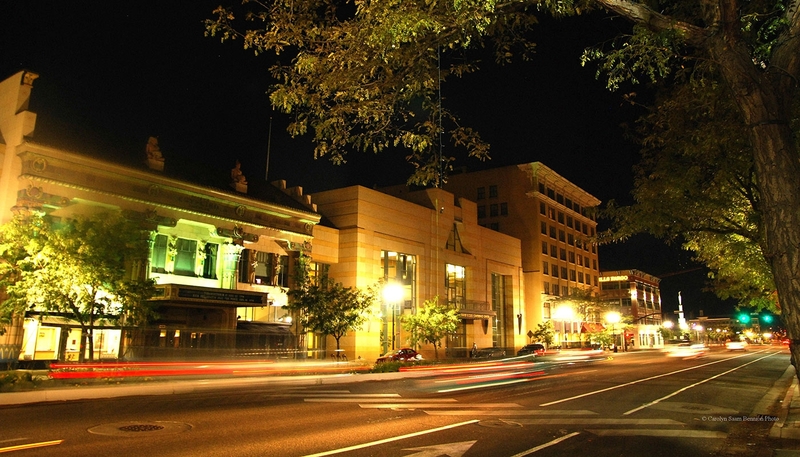 Thought to be the only “atmospheric”  theater of any design in the Intermountain  region and is one of the two Egyptian-style  theaters in the nation with its auditorium  “sky” dotted with twinkling stars.